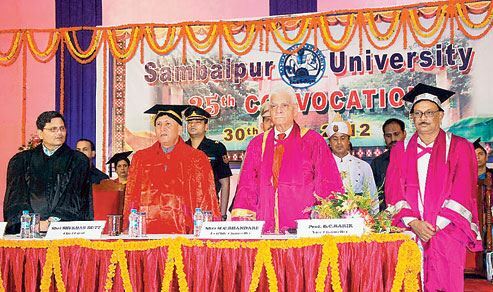 Sambalpur University Institute of Information Technology [SUIIT] is situated in Orissa. 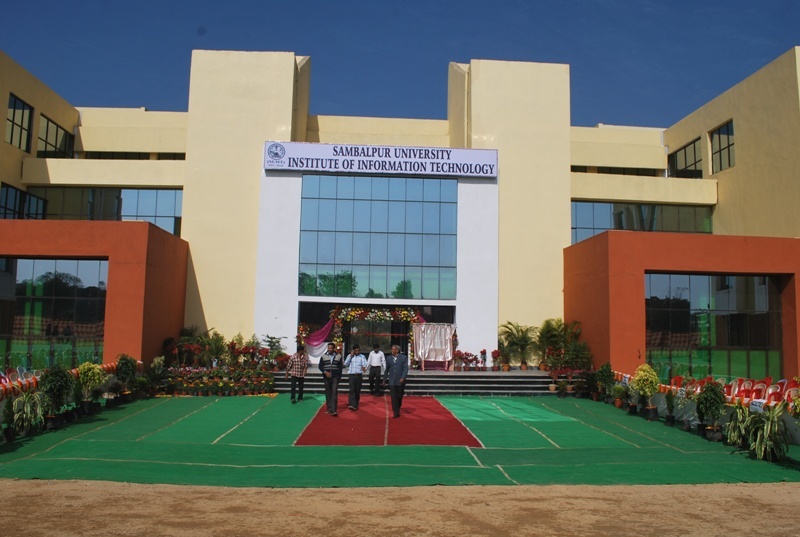 It is functioning successfully since 2010 as an autonomous constituent institute of Sambalpur University in the line of IIIT's. SUIIT Admissions have a decent intake of students every year to various programmes offered. It focuses on the vision that students should be enlightened about scientific and technological education. The university provides a great environment for learning with highly skilled faculty. It has been awarded as the"Best Emerging Technical Institute" of Odisha by Ever Green Forum in 2013. Infrastructure Library, Laboratories, Hostels, etc. 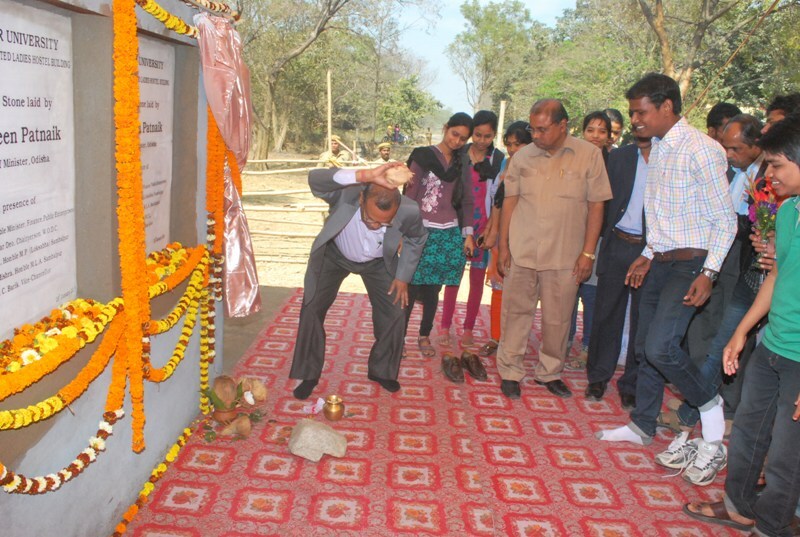 The Placement cell provides placements and soft skills training to the students. Every year industry standard Pre-Placement training is provided to students by hiring services of reputed companies. Students are exposed to advance mode of training through summer internships and industrial tours at different reputed organizations. SUIIT has an academic building furnished with audiovisual classrooms, faculty rooms, library, and well-equipped laboratories. It is fully wifi compliant with dedicated internet connections. Computing Labs, Electrical Machine Lab, Basic Electrical Engineering Lab and Electronics Lab, etc., are few infrastructures made available for the students. Other facilities include well-stocked Central Library, wifi campus-wide networking, online digital library facilities, etc. 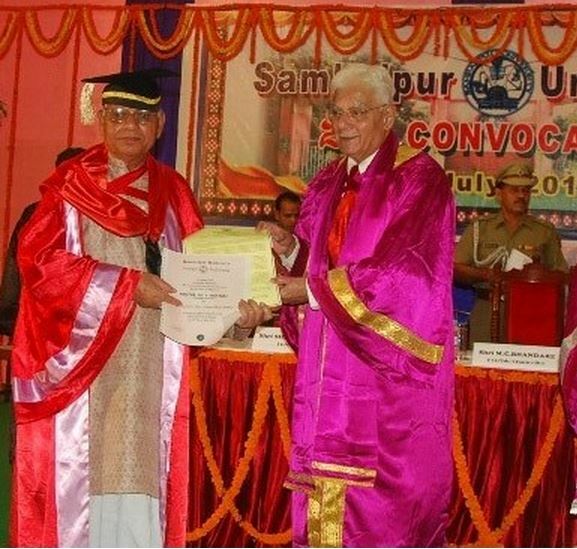 Candidate must have completed M.Sc/ MCA of Sambalpur University or an examination recognized by Sambalpur University as equivalent with 50% aggregate marks. Candidate must have completed a Master's degree in a relevant field. The application form is available online and candidates can apply it online on the website. Candidates seeking admission for B.Tech Programmes can only take through OJEE Counseling. Class timing is hectic. 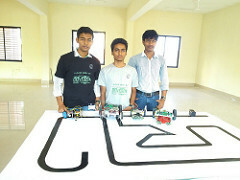 Projects are submitted by last year students. Exam and assignments are also very poorly conducted. Quality of teaching is below average. Overall experience in college is kind of boring and I never got interested in silly jobs. 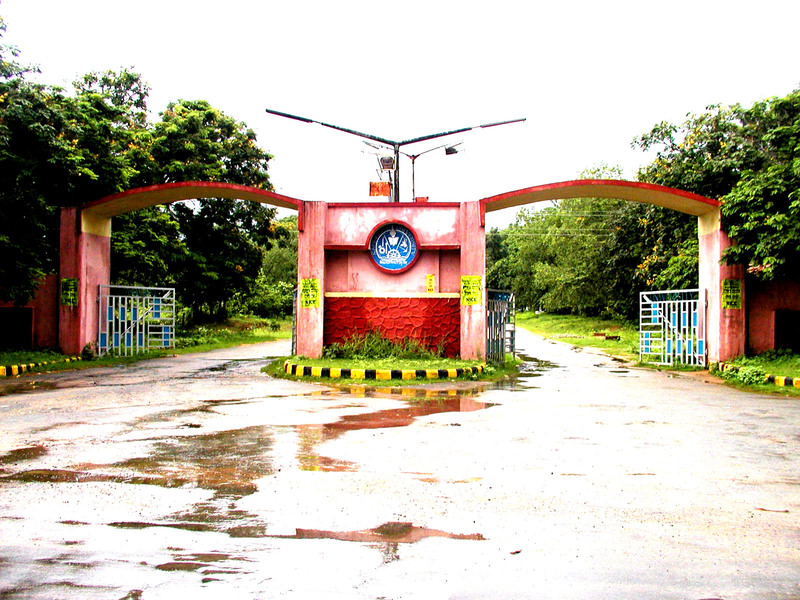 Literary club, sports club, technical club, and the cultural club are associated on campus. Cultural fest, technical fest and sports fest are main festivals on campus. Life in college is very boring. SUIIT has exclusive hostels for gents and ladies accommodations in single and double bedded basis in its own campus. 2 hostels for Gents and 1 for Ladies. The buildings and its surroundings with rich flora and fauna provide healthy and stimulating ambience required for academic tasks. 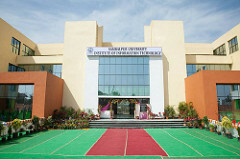 SUIIT Infrastructure Facilities include Central Library, Laboratories, etc.